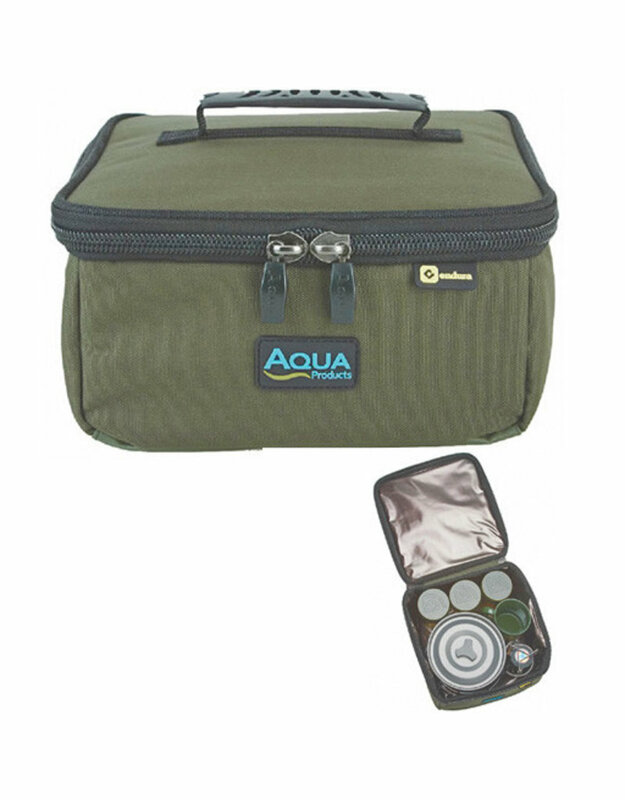 New for 2015 the Brew Kit Bag is the perfect place to stow a pan set and brew kit. Can also be used inside the Modular Coolbag as an alternative to the Session Coolbag - better still it fits inside the new Bucket Bag for storing pop-ups and PVA. The options are endless for this multi-functional modular cool bag.